Copyright Wilderness 1-2-1 2000 - 2016 © All rights reserved. 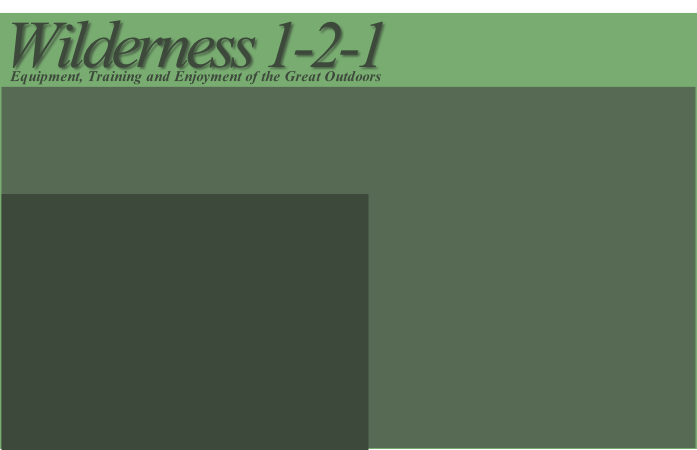 This is a unique course to Wilderness 1-2-1, designed to give you a good grounding in the field archery and leaving you wanting more. Set around the campfire, this course encompasses a range of practical field archery coaching, training and lessons to set you off on the path to field archery. All set within the Sussex countryside. personal outdoor safety and well being for the Field Archer. safe shooting in the Field Archery environment. Field Archery equipment selection and maintenance. Fletching for Field Archery and Survival (arrow making). When you leave the course you will know how to go about pursuing to field archery further and have the grounding to progress to the level that you desire. This course can count towards the basic training required for Full Membership of the National Field Archery Society. 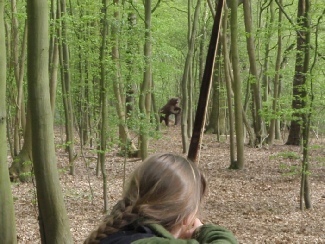 Come an experience the thrill of the hunt (well, rubber animals anyway), move through our hunting trail, learn to shoot from positions other than standing and learn stalking techniques that our ancestors used to survive. Our qualified field archery coaches / instructors have used archery for survival and spent time with people who still depend on archery for food, in areas around the world from the Kalahari to the Jungles of South America. Courses usually run from Friday evenings to Sunday afternoons. Price includes camping , food and the use of all equipment. Please contact us if you have any questions or for next available dates. Private group bookings and corporate packages available - please contact us.